Amira Selim was born in Cairo, the daughter of pianist Marcelle Matta and painter Ahmed Fouad Selim. After studying piano, ballet and painting, she started voice training and Italian repertoire in Italy with soprano Gabriella Ravazzi. 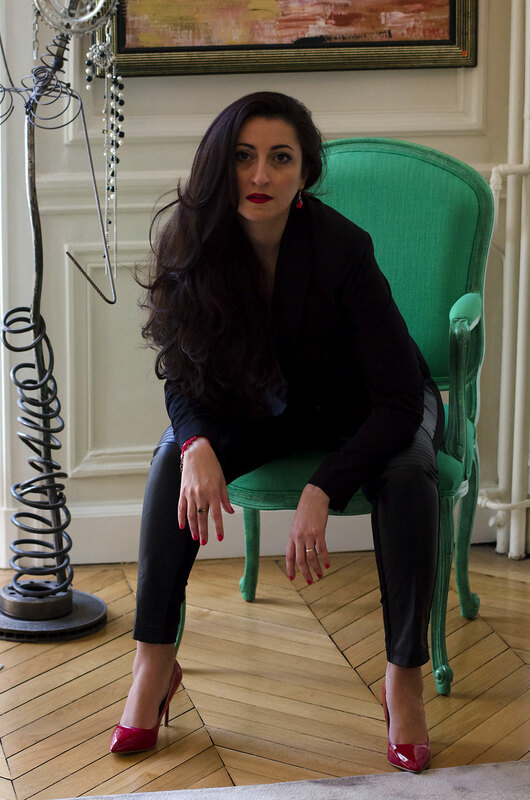 After graduating from the Cairo Conservatoire, she received a scholarship from the French Government to study with soprano Caroline Dumas at the l’École Normale de Musique de Paris and preparing repertoire and roles with French soprano Beatrice Malleret. Amira won also the first prize winner at the international competition of Orvieto, Italy. Selim started her career as a member and soloist at the Cairo Opera company, where she presented her leading role in Rossini’s Opera Il Barbiere di Siviglia. It was followed by a number of other productions such as Donizetti’s “Don Pasquale” , l’Elisir d’amore » and “Verdi’s “Rigoletto”. Amira featured in many leading roles in Italy, like Rigoletto and L’Elisir d’amore at the Mancinelli Theatre in Orvieto, Il Barbiere di Siviglia at Opera Mantova. For her debut in France, she interpreted the title role of opera “Lakme » by Leo Delibes at the opera of Rennes as well as Opera Saint Etienne and Opera Bielefeld in Germany. She sang Nannetta in verdi’s Opera Faslstaff at Opera Tours. 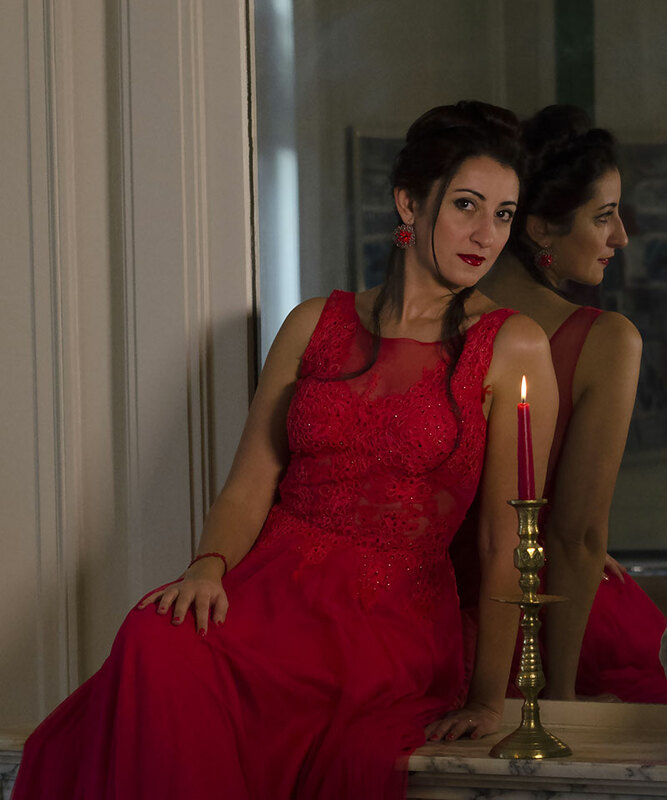 Amira also sang in performances of “Carmina Burana » at the Palais des Congres, Paris, and performed « Ophélie » in “Hamlet” by Ambroise Thomas at the Opera Saint Etienne, France, “Queen of the Night” in Mozart’s “Magic Flute” in Paris, Lille, Biarritz, Nantes, Marseille. 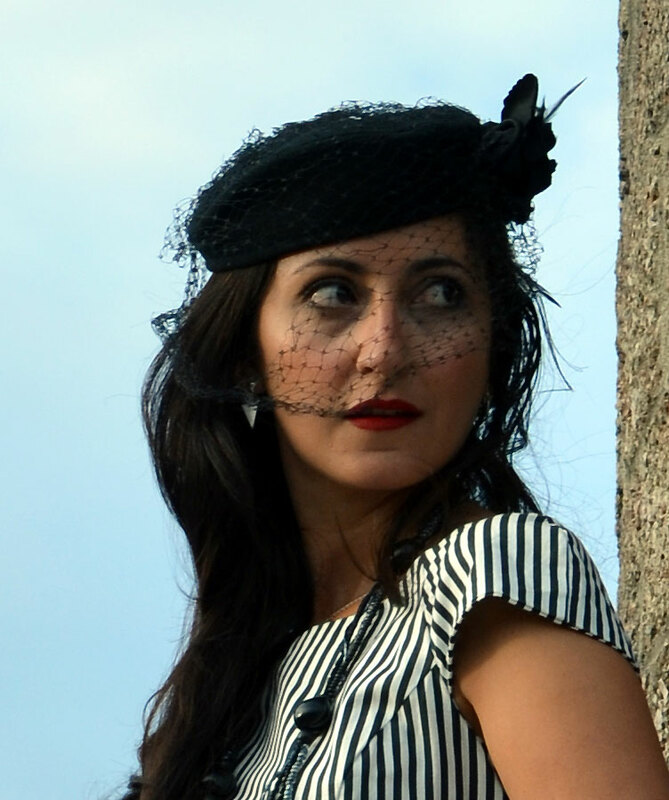 Amira sang Rita in Donizetti’s Rita with La Peniche Opera company in a tour around France. She sang Olympia’s aria from the Tales of Hoffman of Offenbach in the Gala Concert “Vive Offenbach” transmitted live on the French Tv Channel France3. She also participated in Mozart l’Egyptien at the Chatelet Theatre in Paris, and in the Vienna Festival “Spirits of Mozart as well, where she sang an exceptional duet with the Diva of Jazz Dee Dee Bridgewater. She participated in many Festivals like « les nuits des Suquets » in Cannes and Festival « Grand Air » in Bretagne. The title Role in “Praxa”, the Egyptian musical composed by Hisham Gabr, at the Royal Opera of Muscat, Oman. Concert highlights from Mozart’s operas in the festival « Les Nuits du Suquet » in Cannes with the « Orchestre Régional de Cannes » conducted by Philippe Bender. Gala concert with the Bretagne Symphony Orchestra conducted by Darrell Ang in “Festival Grand Air” in Rennes, France. Concert of Poulenc Melodies at Teatre National de Bretagne. Recital of Poulenc Melodies at Theatre National de Bretagne. The title role in Opera Galathee by Victor Massé with the Company Loiseleur in Paris. Series of concert of Requiem de Fauré with Orchestre National de Bretagne in France.